Tis the season to be giving…and we have a gift for you! 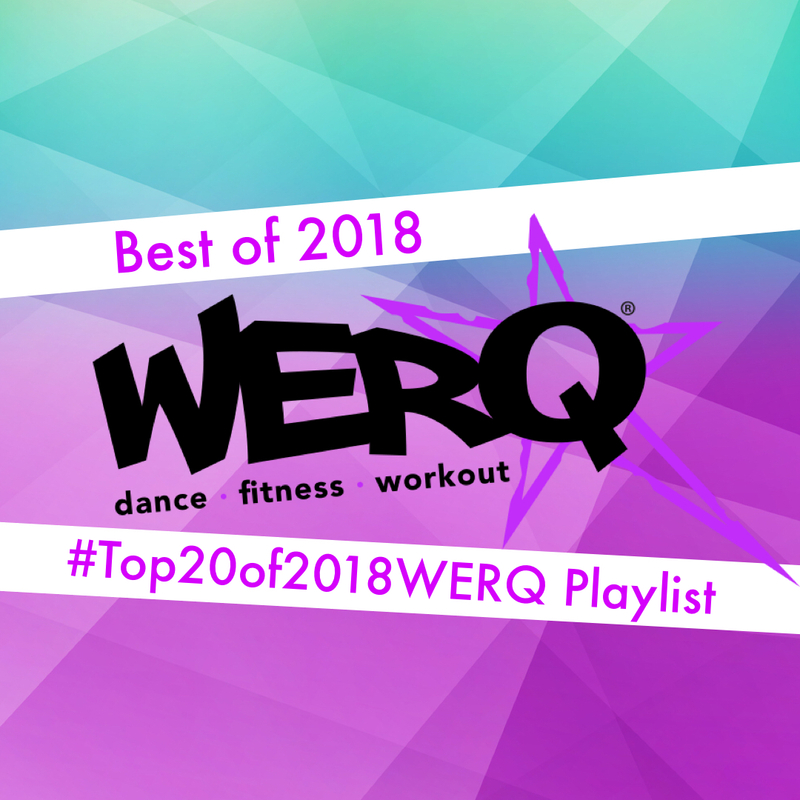 Each year we vote on the very best routines released for WERQ Dance Fitness classes. Once voting is closed, we count up all the votes to create one epic playlist of the year’s 20 best pop and hip hop releases. With over 120 routines released in 2018, it was soooooo hard to choose. Some of these were obvious hits from the moment they dropped, and some grew on us after weeks of getting to know the choreography in WERQ classes. One thing is clear, we love to get hype! High Hopes by Panic! At The Disco (choreo by Tara Jackson)……and here are 5 more! Thank you to everyone who voted and THANK YOU to all the wonderful choreographers who make WERQ Dance Fitness so special.